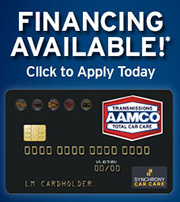 At AAMCO Transmission Repair and Auto Repair of Universal City we know that your transmission is the last thing you need to worry about. Let us perform an honest and complete evaluation of your vehicles auto repair needs. We'll repair your vehicle to the highest level of quality and provide you with a great warranty to match. Call today! Our local fleet program is designed to help keep you vehicles on the road with a warranty comparable to our national fleets. 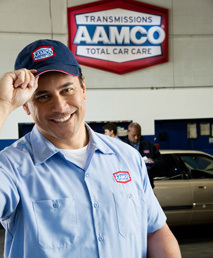 At AAMCO of Universal City we do a complete and thorough diagnosis before any auto repair is made. We provide you with a complete estimate and also an explanation of all repairs to be performed. All our work is 100% warrantied. Reputable company with a nationwide presence.